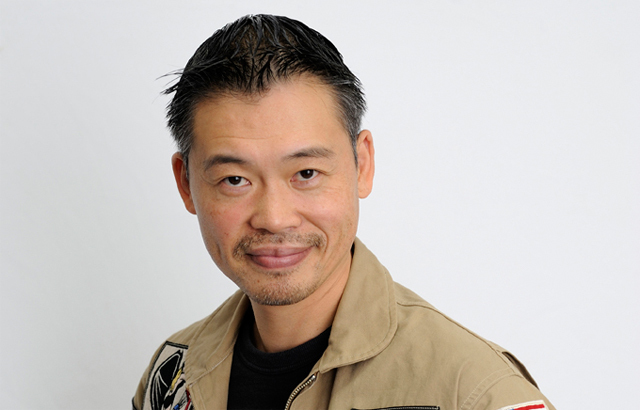 Keiji Inafune is known by many as “The Father of Mega Man,” though this is a title he denies himself. While he brought the Blue Bomber to life in one sense of the term, he doesn’t take credit for the initial creation. 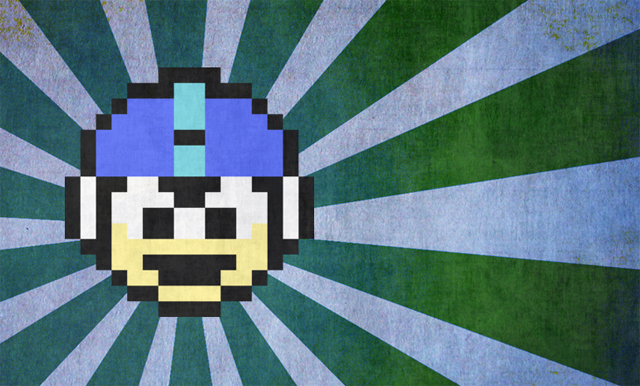 Still, the man’s been connected with Mega Man since the 1980s, so we here at Retrovolve have nothing but the utmost respect for him. So when I sat down in a small conference room with him the very same day Mega Man was announced as a playable character in Super Smash Bros. game for Wii U and 3DS (June 11, 2013), the obvious question was how he felt about that. But I didn’t ask the obvious question. (If you’re curious about that, Inafune told VideoGamer.com that he was “ecstatic.”) Instead, I asked what his thoughts were on killer bees. Now, Inafune was speaking through translators, and those translators had a bit of trouble getting the question across. It was simply something they hadn’t been prepared for. (Fair enough, I suppose.) But when the translation finally got through, Inafune smiled and asked where that question was coming from. The truth is actually quite complicated, but considering my time was running out, I figured the Discovery Channel made an excellent scapegoat. It’s a Nintendo DS downloadable content from Level-5, it’s going to be available soon, and I think you’ll find the answer to your question there, because it has killer bees. And you can fight the killer bee with the tank. You’re in this world where all of a sudden you shrink down to bug size and you have to fight bugs with your tank, and survive. Right now, the series is the number one downloaded title in Japan. Well, congrats, Mr. Inafune! Of course, anything from the man behind Mega Man has to be pretty awesome, right? We have to thank Inafune for being such a good sport about the whole thing, because let’s be honest: This was a ridiculous question.